I, Tommy Serna was born on November of 1996. I'm currently 21 years of age (10/24/18) & I was born with a rare disease/condition called, "osteogenesis imperfecta." Osteogenesis Imperfecta (Oi for short / aka Brittle Bones) effects my whole body - bones, joints, muscles. There is severity [levels] of my condition, I have type 3. My bones are fragile n weak compared to the average being - I must be aware of what I'm doing at all times to prevent injuries. My life is tough, but that is no excuse of not living my best life. I grew up not the happiest camper on the planet, I had tons of fractures, tons of surgeries and tons of hospital visits as a kid, my childhood wasn't the best but I never let myself down or be ashamed of myself. My parents pushed me to become stronger and I did. When I reach teenage years, my fractures has reduced a lot, and I began to improve myself such as working out and eating right (living the healthy lifestyle) because I wanted to stop breaking, I want to walk, I want to able to carry heavy things and show people I am capable of doing things. People tend to think otherwise since I'm in a wheelchair. That hasn't stopped me from doing what most people think I cannot do. 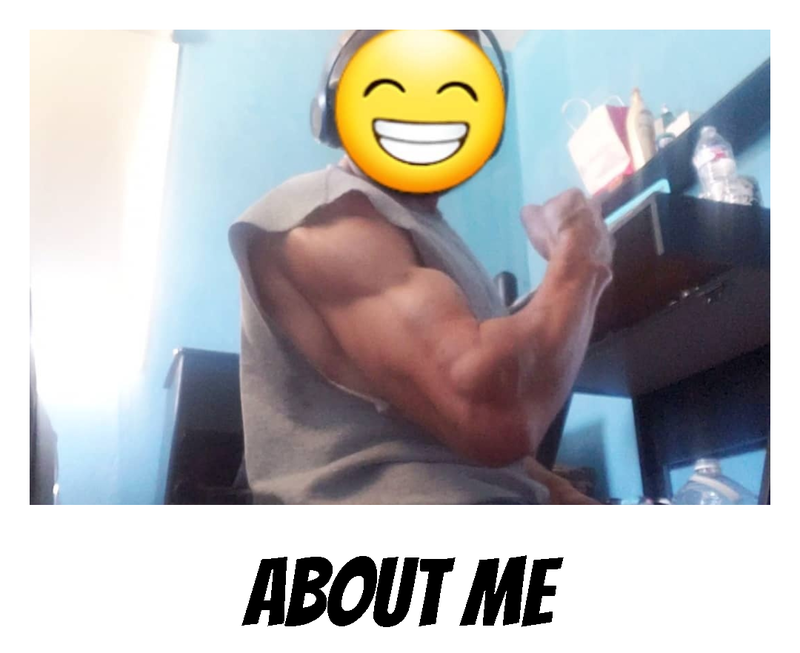 I started my Fitness Journey around 2016/2017, since then, I have made huge, I mean huge self-improvements. I've improved my strength, overall body strength; I've fallen before & did not fracture. That's a sign of improvements. I'm now training to walk, I'm doing things that I could not do before. People are looking up to me, complimenting me, asking for advice n help, and people say I'm a huge motivation for 'em. 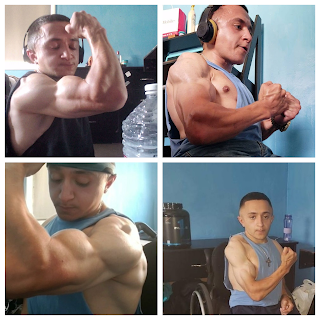 I'm glad that I can motivate people who are disabled or not, because anyone can achieve anything if you put your mind into it. Hope y'all can follow and tag along with me on my journey.